Port Elizabeth has a wide variety of kid’s party venues. 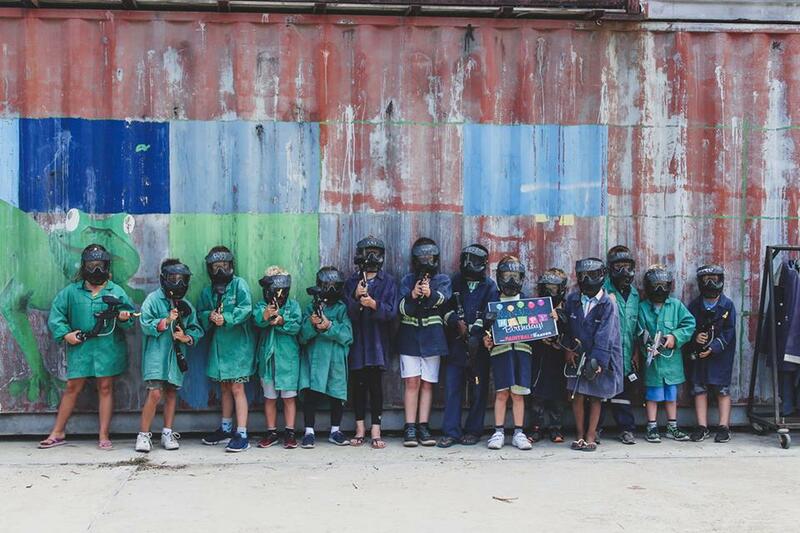 From action packed paintball to more sedate mermaid parties, from fully catered to venue only, there is a venue to suite your budget and needs. 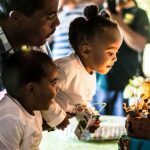 Celebrating your child’s birthday at a party venue makes perfect sense. Why? Simply because there is less preparation, supervision and cleaning. 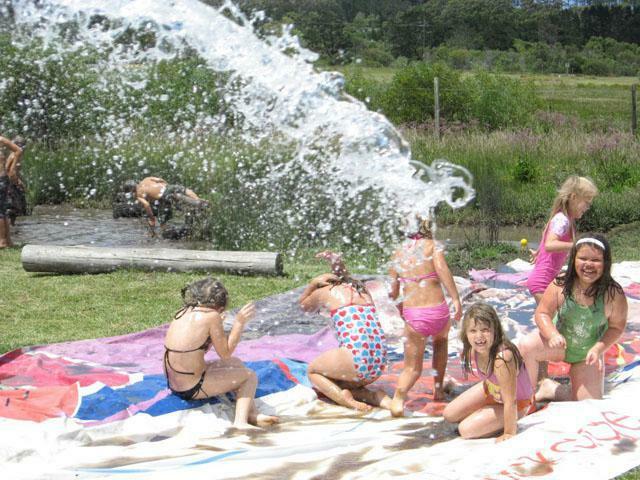 Port Elizabeth has a wide variety of kid’s party venues. If you’re looking for advice on how to choose a kids party venue then read our article “How to choose a kids party venue”. 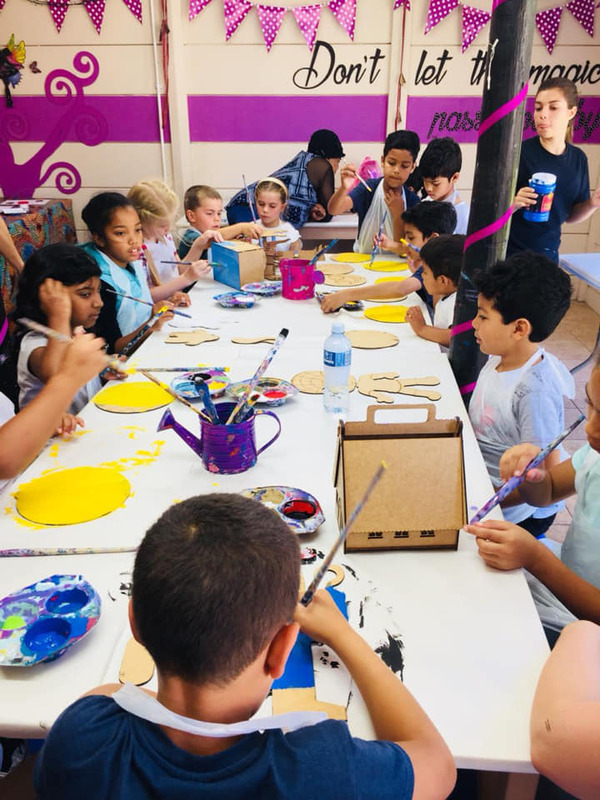 When looking for a kids’ party venue that caters to ingenious creativity and imagination, you can find no better place than A Peace of Art in Walmer, Port Elizabeth. Your kids’ will be able to create fantastic and colourful items that they get to take home and have tons of fun doing it with their friends! 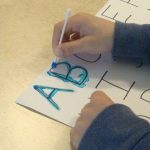 A Peace of Art was established in 2005, and allows anyone, who walks through their doors, the opportunity to learn new and interesting crafting techniques and realize their own potential. To find out more about A Peace of Art and what kind of kids’ party options they have available, call 082 770 9994 / 072 304 0797 or email info@apeaceofart.co.za today. 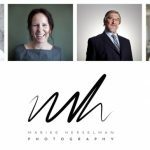 To visit their Facebook pageclick here or follow them on Instagram here. 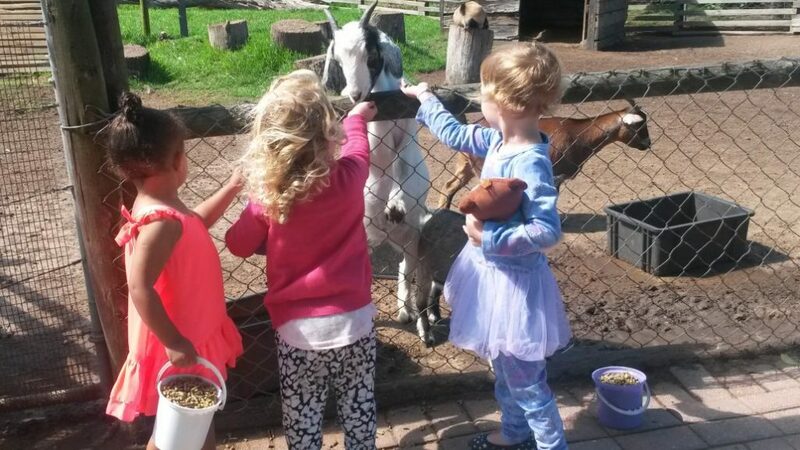 Holmeleigh Farmyard in Port Elizabeth is a wonderful place where animals and children can roam wild and free while parents get a chance to relax – although it’s not uncommon to also see mums and dads also joining in the fun. 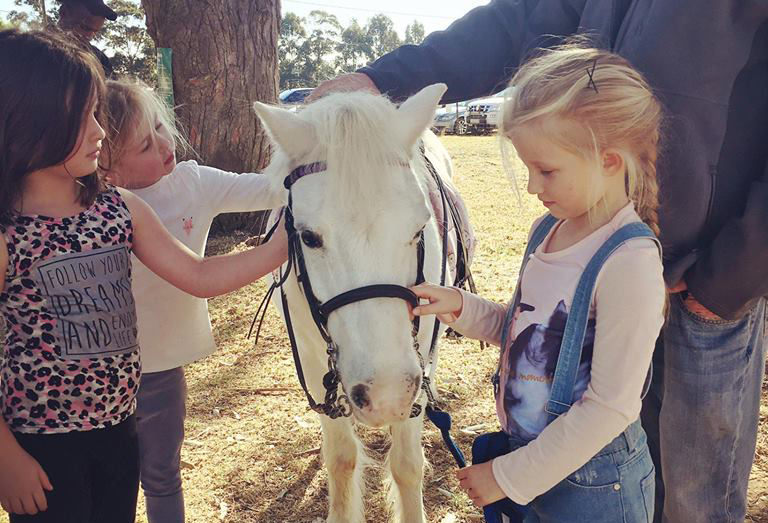 Having been around for many years, Holmeleigh Farmyard has established itself as a great kiddies’ party venue for those looking for a change of scenery from the usual restaurant party. As a child who grew up with many happy and fun times at the Holmeleigh Farmyard, it has a special place in my heart. One day, I also hope to bring children of my own there to experience the fun I did. 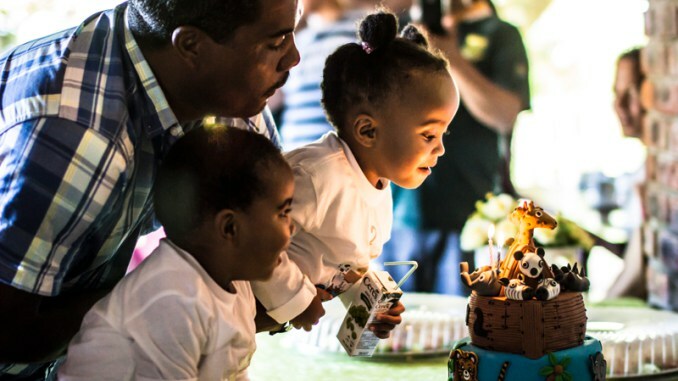 It’s never easy coming up with ideas for your kids’ birthday parties, but thanks to Caterpillar Kids in Port Elizabeth, parents no longer have to dread the struggle of organising and coming up with ideas for your kids’ birthday. 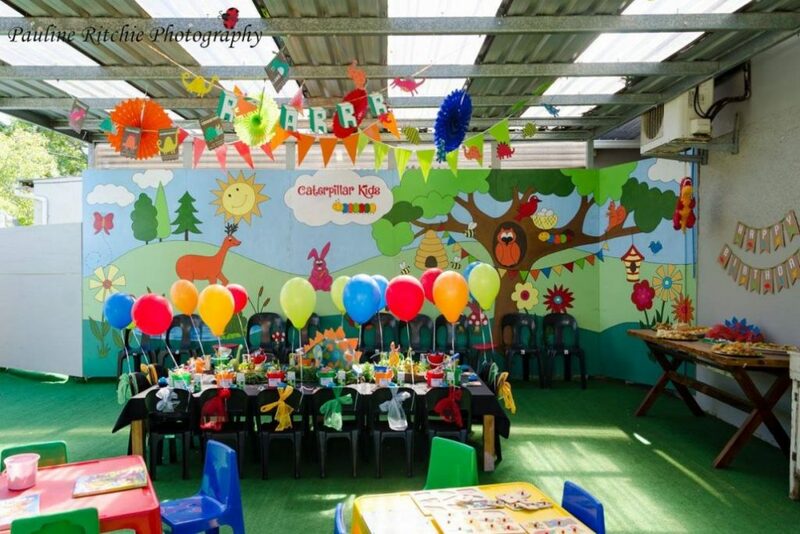 Situated in 129 Fordyce Road in Walmer, Port Elizabeth, Caterpillar Kids has over 100 different party themes for your kids to choose from – so, you can give them the party of their wildest dreams. 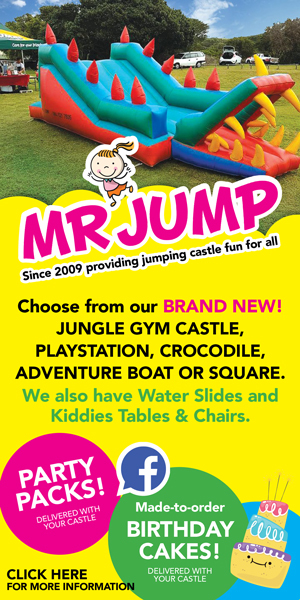 For more information, call 082 829 0165 or email bookings@caterpillarkids.co.za. 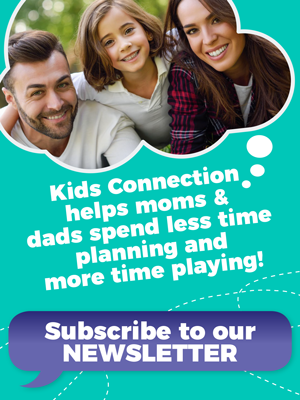 You can like them on Facebook to see more about what they offer. Parenthood and coffee go hand-in-hand! Come enjoy your coffee and catch up with friends or let us host your next birthday party / event. This intimate venue offers cozy atmosphere, nestled between shady trees and overlooking a large outdoor playground. Passionate about creating unforgettable children’s parties for ages 5 – 12 years. Bushwackers has spent the past 16 years ensuring that each child’s party experience is special, exciting and most of all fun. 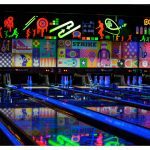 If you’re looking for a memorable party for a dainty little girl or a group of “wild and out there” boys, we have the venue and themes for you. Come and enjoy an action-packed experience on any of our 6 new fields at Paintball Heaven: Big bush field, small bush field, urban field, concrete speedball field, air ball speedball field, tower castle. Playing paintball is ideal for corporate team building, social gatherings or kids parties.